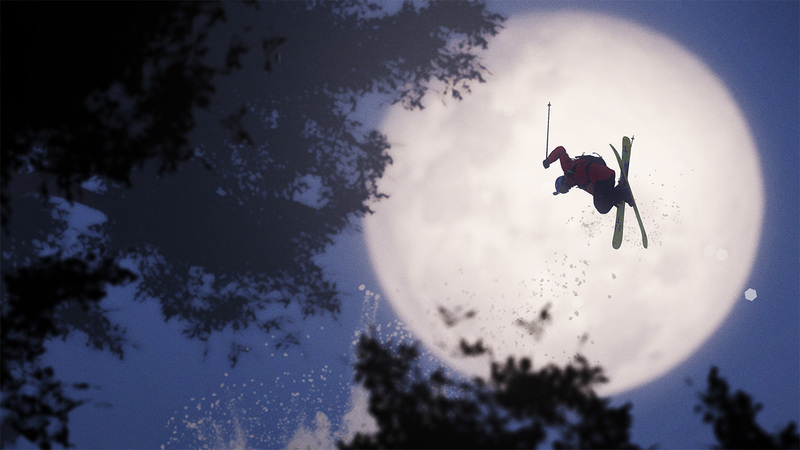 Steep, that winter sports open world game from Ubisoft that released last December to decent reviews, is still slated for Switch. Ubisoft hasn't canceled it, but they haven't really given us regular updates on it either. In fact, the only way we know it's not canceled is through a brief Twitter message from a lighting/3D artist at Ubisoft Montreal, who notes that they're still hammering out the framerate in an optimization phase. This was part of Ubisoft's big "partnership" with Nintendo, which so far has only really garnered Mario + Rabbids Kingdom Battle and a few other ports. I know a lot of people are curious about Steep, so I hope it eventually hits the plaform along with some enhancements and fixes.